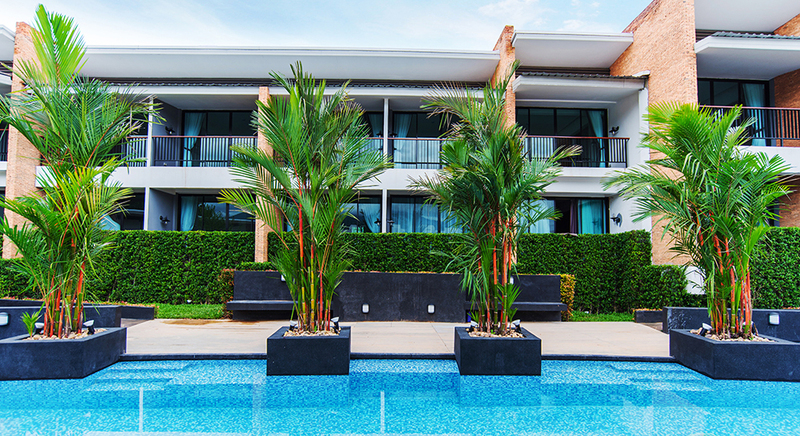 Live your relaxing holiday to the full. 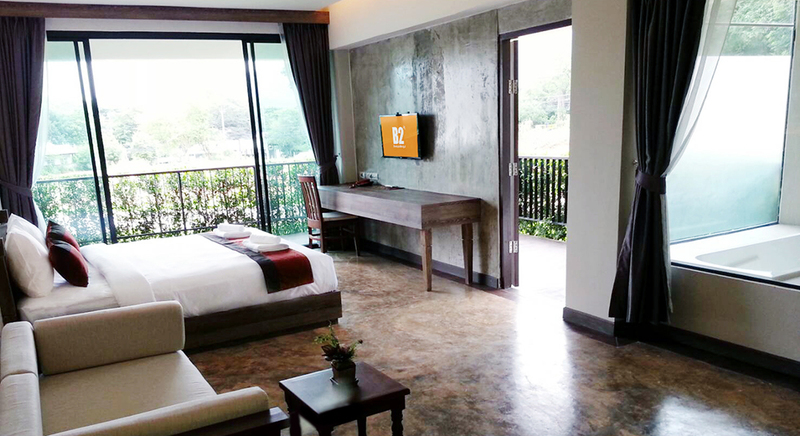 B2 Mae Hong Son Premier Resort, the luxury boutique resort where you can enjoy a peaceful atmosphere and soak up the scents of nature to set you up for the day! 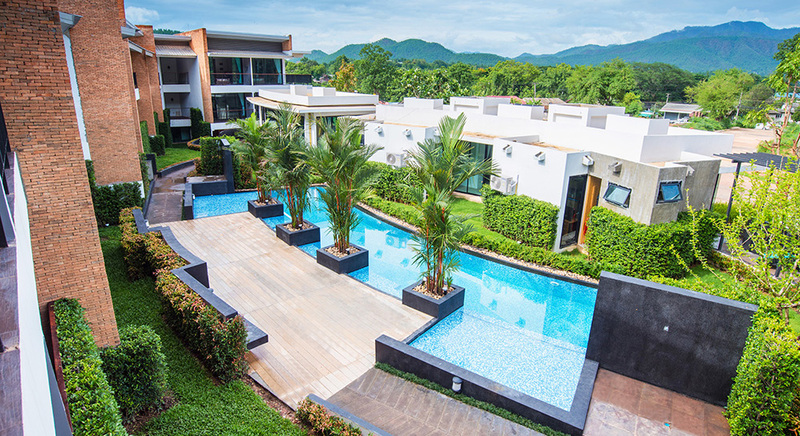 The resort offers spectacular views of surrounding mountains or views of a fantastic outdoor swimming pool with cushioned surrounding by a beautiful garden. 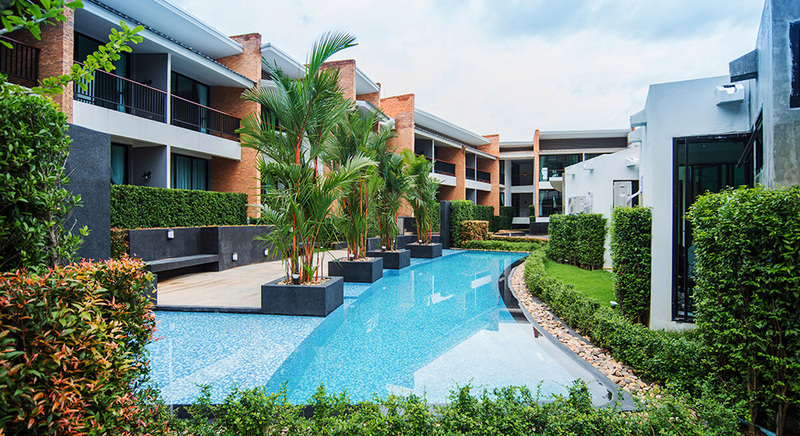 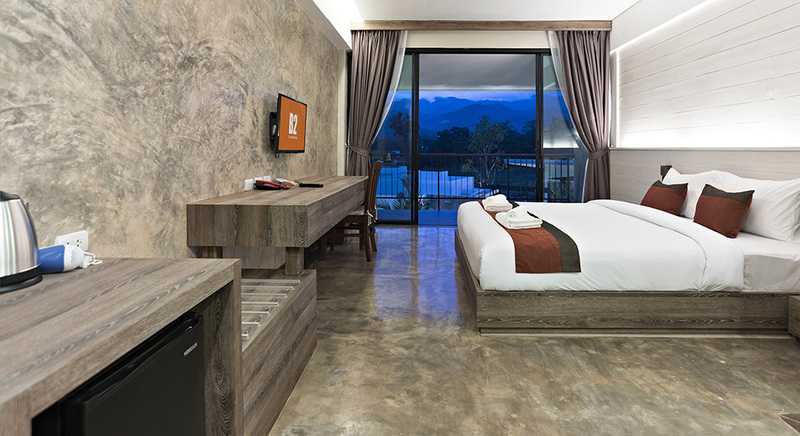 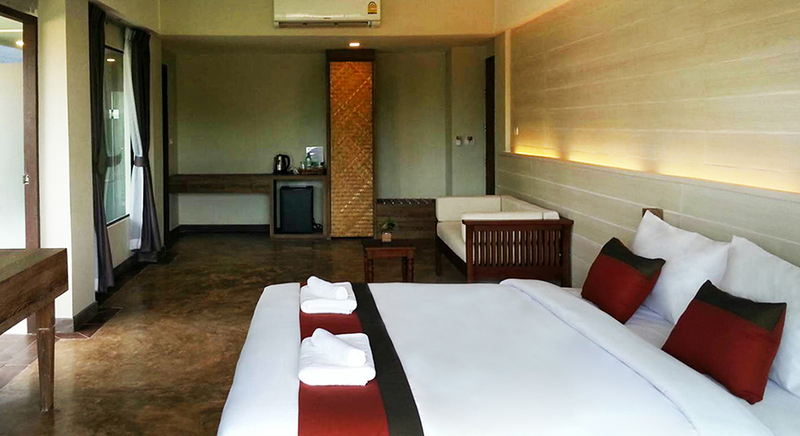 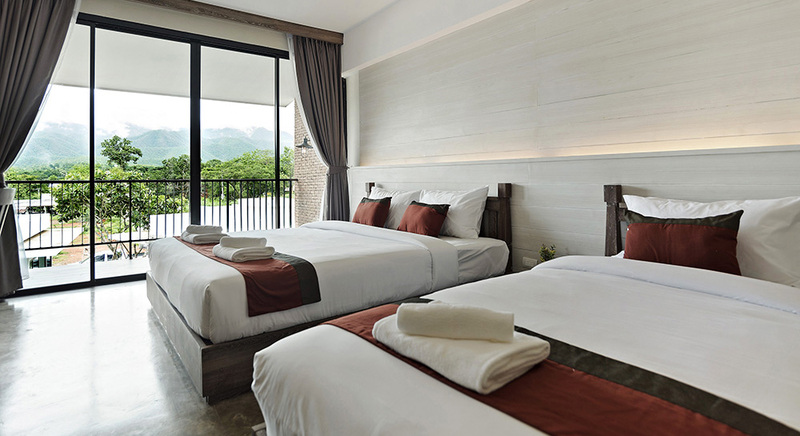 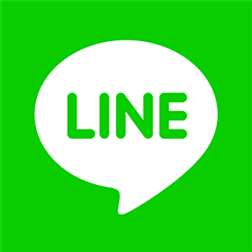 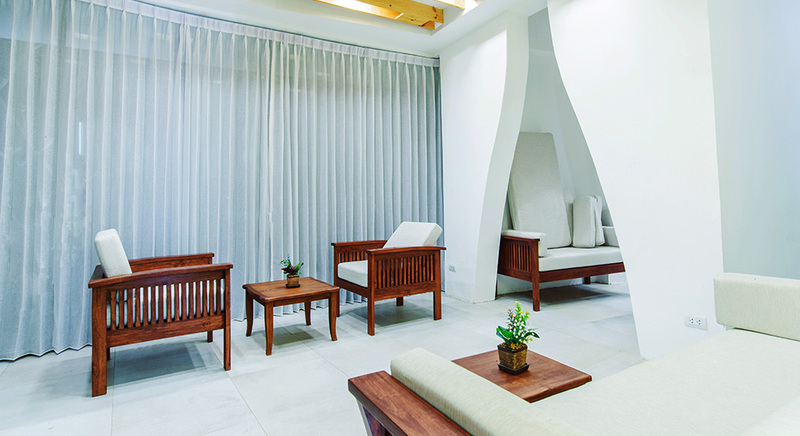 The resort is located on the Siri Mongkol Road, where within a short driving distance to various interesting attractions and landmarks, like Mae Hong Son Airport is only a 7 minutes’ drive, while the famous cultural attractions like Wat Prathat Doi Kong Mu and Wat Chong Khum are a mere 6-minute drive from the hotel. 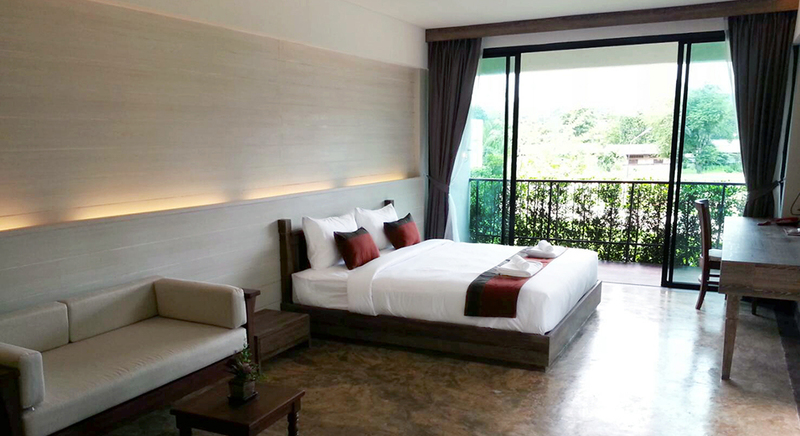 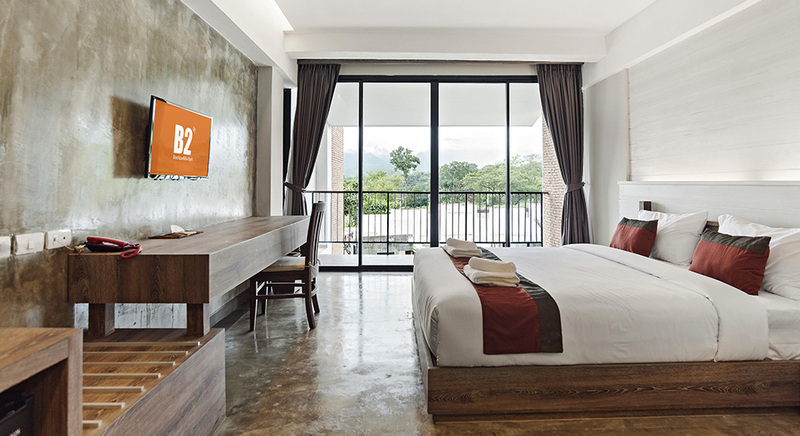 B2 Mae Hong Son Premier Resort offers 42 guest rooms and suites that are among the city’s most comfortable and welcoming accommodations. 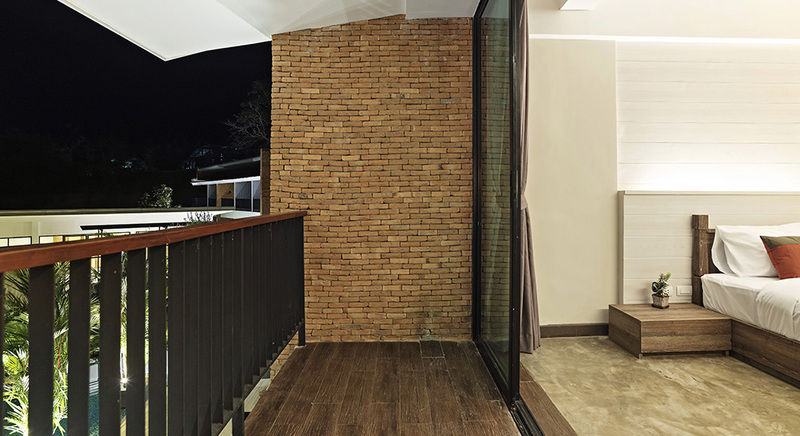 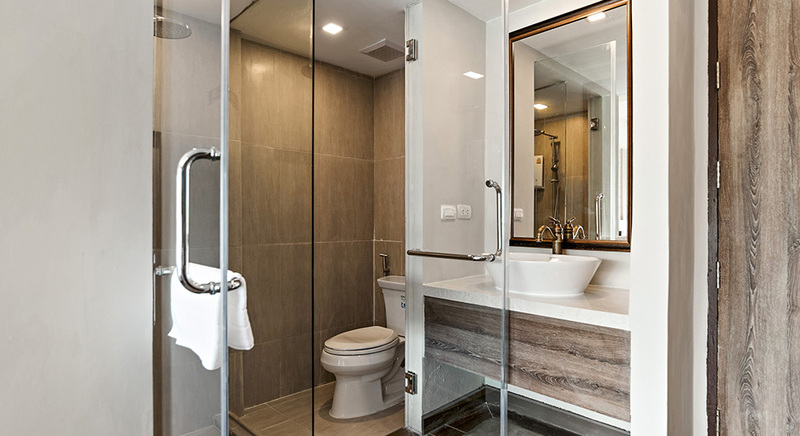 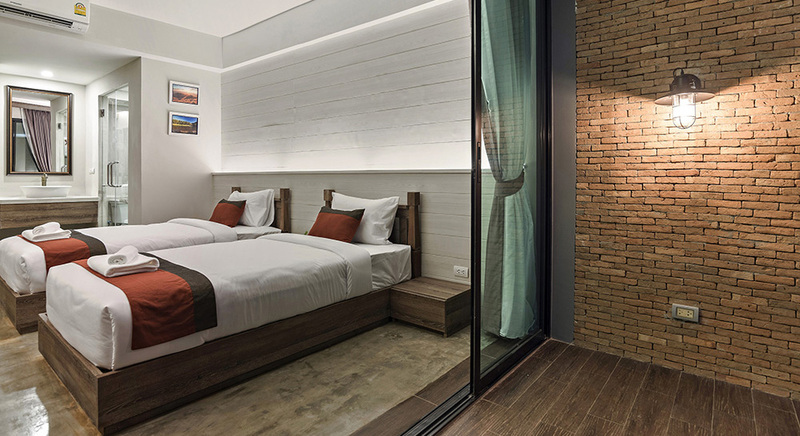 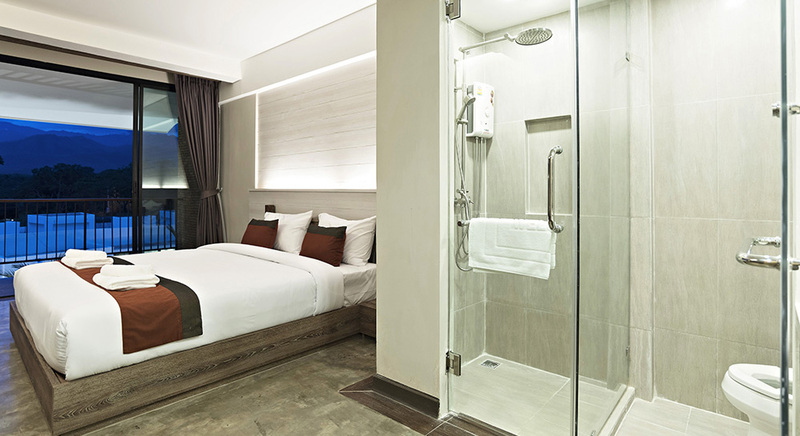 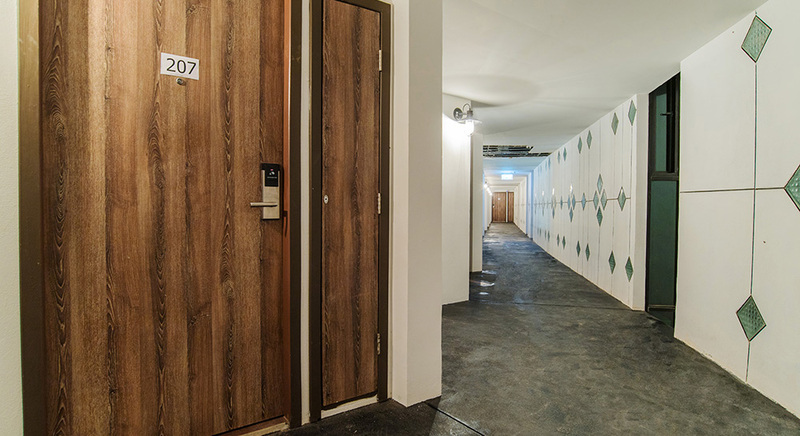 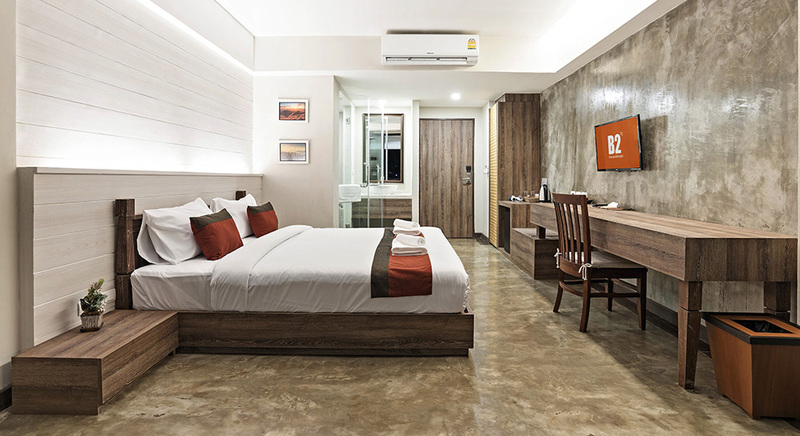 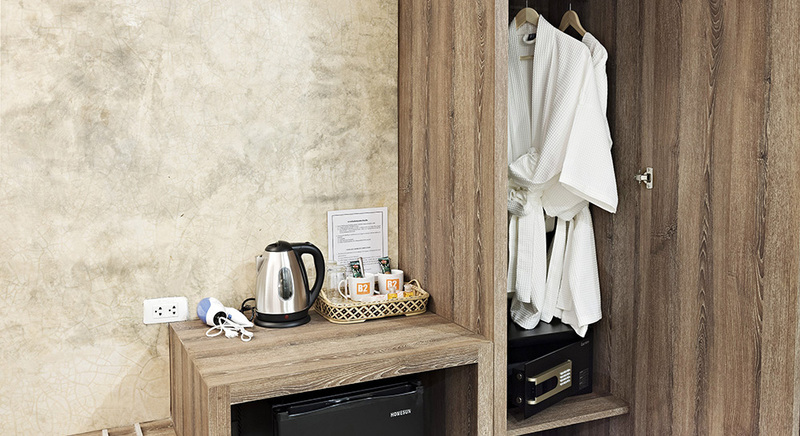 All guest rooms are thoughtfully designed with cement and bricks walls, featuring all the comforts and conveniences for which B2 Hotels are renowned. 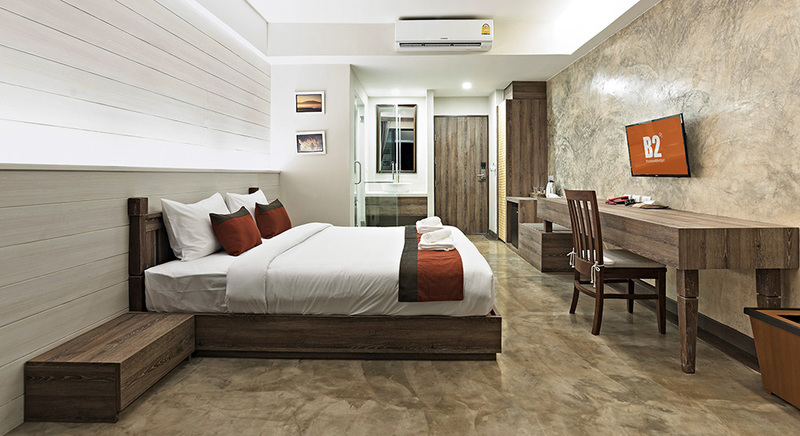 A custom-designed bed ensures a restful sleep, contemporary hi speed wireless internet access, refrigerator, in-room safe, private shower, LCD TVs with local and international TV channels as well as24-hour reception and security to ensure that guests can also unwind in comfort. 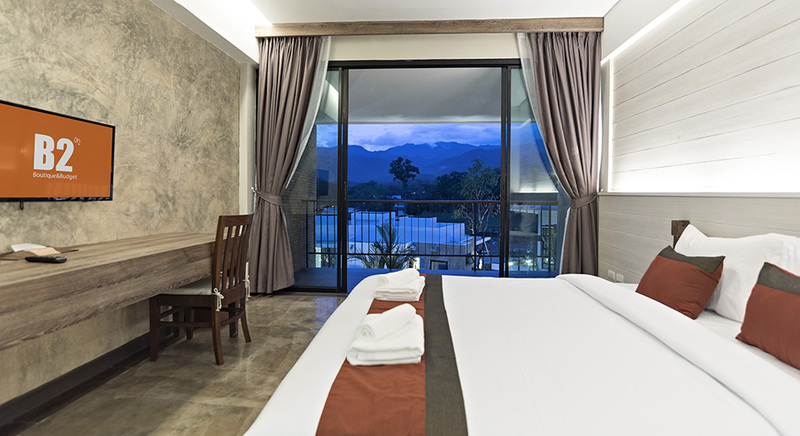 Guests can also relax in a room with spacious private balcony offering ample outdoor space to enjoy a tranquil mountain-view overlooking a nice swimming pool view with cushioned surrounding by a beautiful garden below, or our pool access room type for an enjoyable activity. 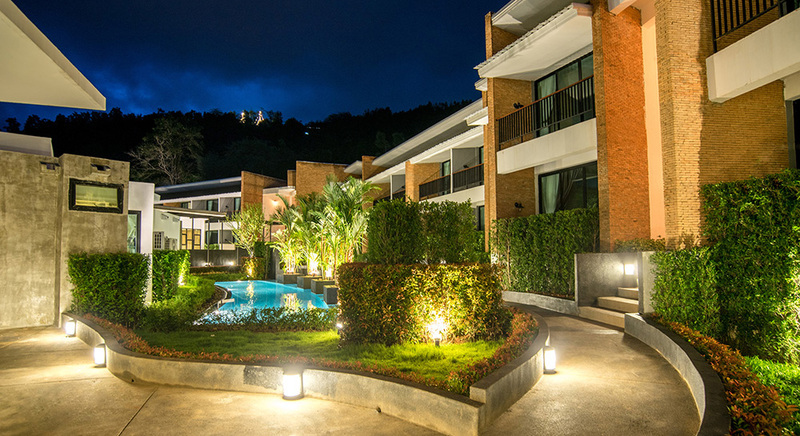 Whether you are visiting Mae Hong Sorn for a business trip, or travelling with friends or family, at B2 Mae Hong Son Premier Resort is the perfect place to make your trip relaxing and unforgettable.